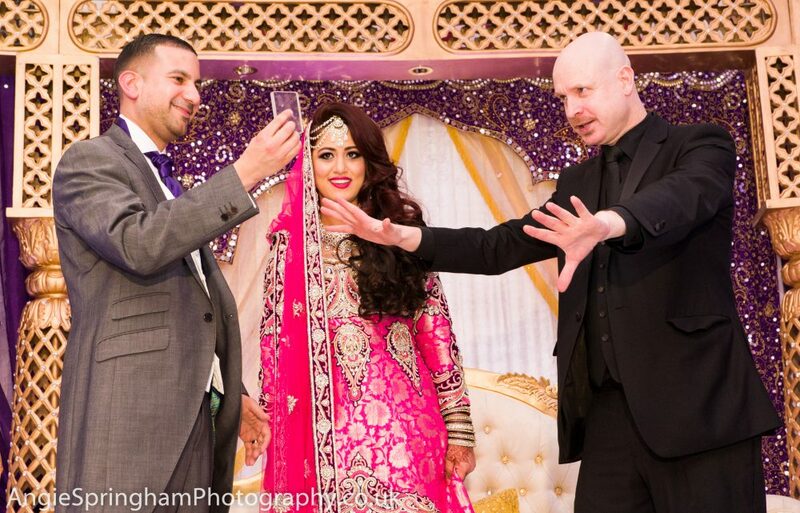 Whether you are planning a formal wedding or a modern contemporary celebration, a close-up magician will make your wedding day just that little bit more special! Photographs can take a couple of hours and not everybody will be involved. 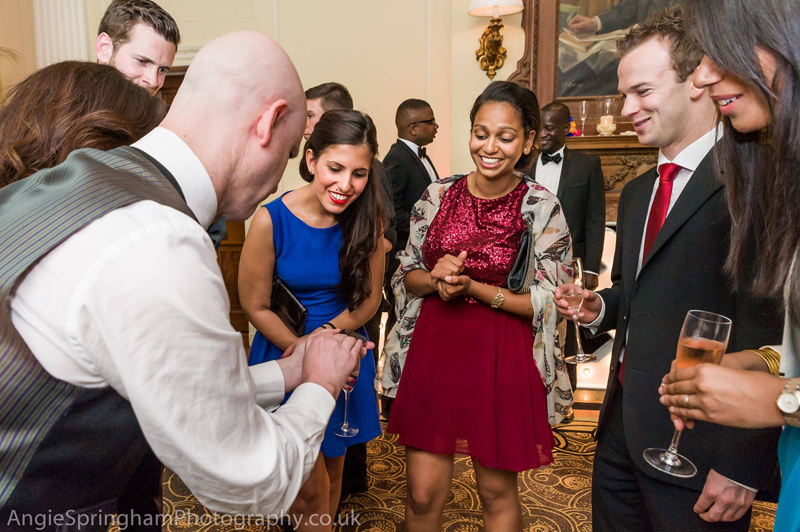 So why not capture the attention of the other guests and hire an affable magician to keep them entertained in that period between ceremony and meal. Vince's magic is stunning But even he cannot make "Uncle Frank" disappear. 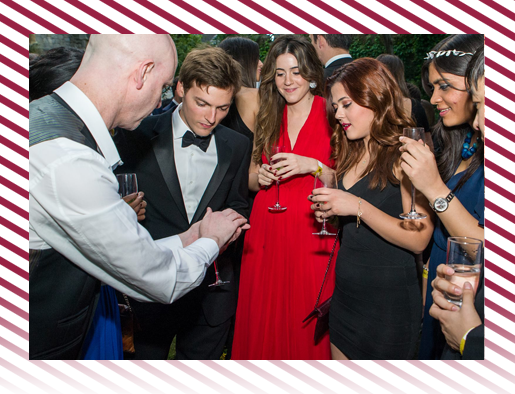 Nothing coincides better with the wedding breakfast than a close up magic performance, leaving guests in awe of not just the food. Entertaining between courses or after the cake has been cut in a relaxed environment where guests are compelled to say the inevitable, “How did he do that? 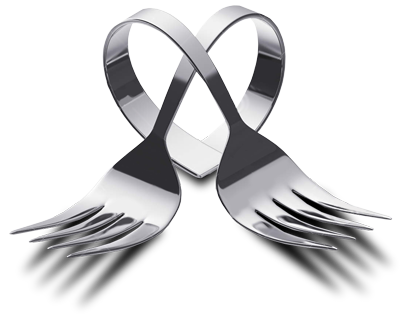 !” will both stimulate conversation and add sparkling fun. The speeches are over, your guests arrive for the evening reception. 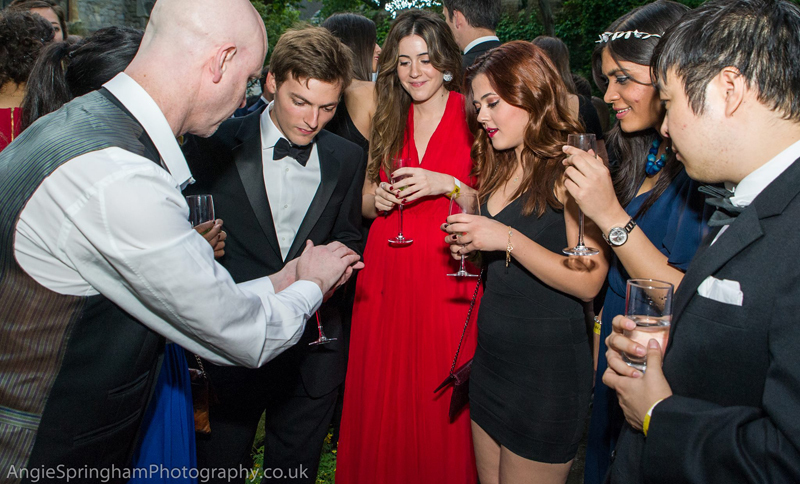 Before the flowing champagne goes to your head, Vince will mingle with your guests with close-up magic that will store an everlasting memory of your day. 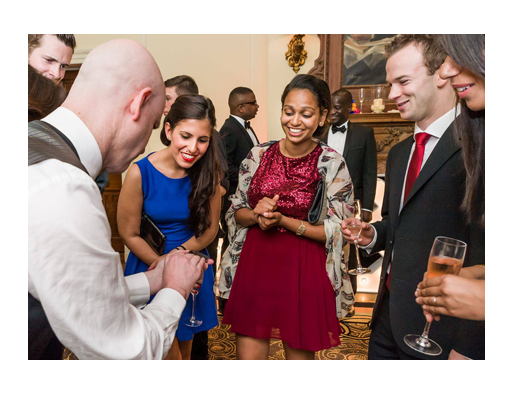 The ultimate icebreaker, making a talking point with guests as they come watch the fun happen right in front of their eyes. 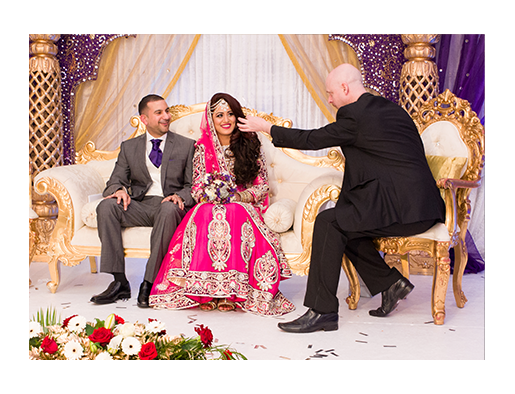 An eclectic mix of traditional and contemporary style wedding magic. Eye Popping Magic for your event! © 2016 Vince Spade. All Rights Reserved.